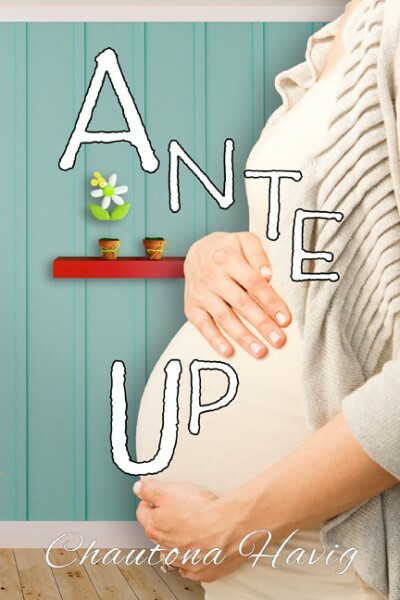 Reconnect with Aggie as she begins to get a handle on motherhood, just in time for love to throw her for a loop. William makes his intentions known, Luke and his mother are always there for her, and between a new kitten, a box full of puppies, and chicken pox, Aggie’s home begins to resemble the local zoo! Her children keep testing the waters, the unrealistic budgets she makes refuse to balance, and she learns that life with children means that nothing stays done and perfect for long. Add Geraldine and her histrionics to the mix and it’s no wonder she’s ready to run away from home. When a surprise letter arrives, everything could turn upside down. Relief is in sight, but can she bring herself to jump to plan B? Has this just been a practice game, or is she playing for keeps? Other Books in "The Aggie's Inheritance Series"